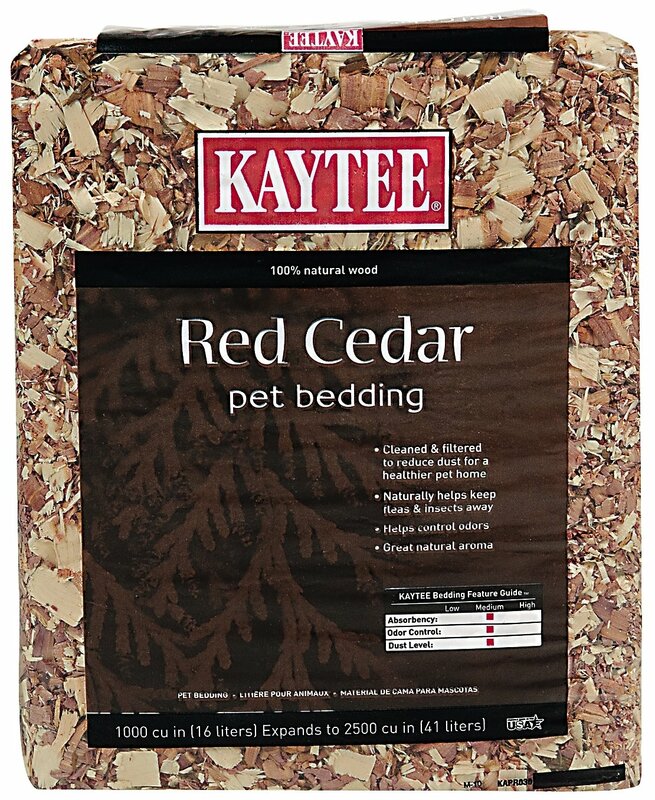 Kaytee Cedar Bedding and Litter is manufactured with all natural aspen shavings specially processed to eliminate dust and wood debris found in other bedding. I got this to fill satchels with, to keep moths and gnats out of my closet. I was expecting a bag that was maybe a foot tall, maybe a little more. What I got is BIG. About the size of a bag of potting soil. It's perfect, I've got enough and then some. I ended up filling the bottom of a planter with it, as well as filling baskets to put at the bottom of my closet. My whole apartment has a nice, woody, spicy smell now. 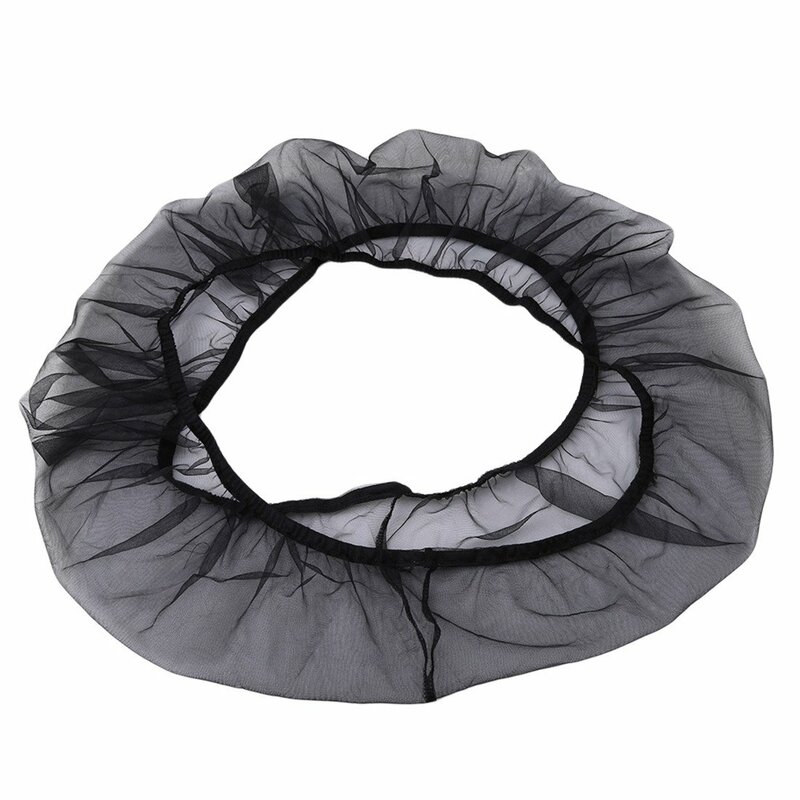 It will keep some of the mustiness away and keep the pests out too. Going to the store and lugging home bulky items isn't on the top of things I enjoy doing, so it seems I always forget to get the pine bedding and I'm empty handed when I need it. I have two rabbits and a parrot, so having this delivered at a great price is amazing. The quality is good, the packaging fair; it would be wonderful if there was a zip lock top, but oh well. I actually use a little of this on the bottom of my parrot's cage to deter moths at it works like a charm. The bunnies love it as well. They are in an outdoor enclosure so the scent doesn't build up. All in all, it does the job and I have it when I need it. Neighbors behind me have a few dogs.My dogs were eat up with fleas even after putting advantage on them.Bought this cedar shavings and put it down the fence line and has made a world of difference.I also put some shavings in socks and put it down inside the bag of shavings.Then after a couple of hours layed the socks around even where the dogs lay.I have not had any problems with fleas to this day. Just to confirm, as some have pointed out, the size of this thing equates to a large briefcase. It's 1000 cubic inches, not 1000 cubic feet. This even comes with a handle that resembles a briefcase when lifted. Every bit as advertised. Serves the purpose of conditioning straw for pet use, making the straw more pest-proof and providing the cedar aroma in the process. If pets R your thing, this bag's 4 U. We were having a problem with fleas and I bought 2 bags, I never opened them just put them under the bed and worked great as well as having a wonderful smell. We did solve the flea problem with spray but until then the cedar chips worked! This is genuine cedar chips for many animal, barn, farm, and other uses. This material is hard to find, and this is real. It comes in a compressed block and has a surprising amount of volume, cubic feet, to the package. 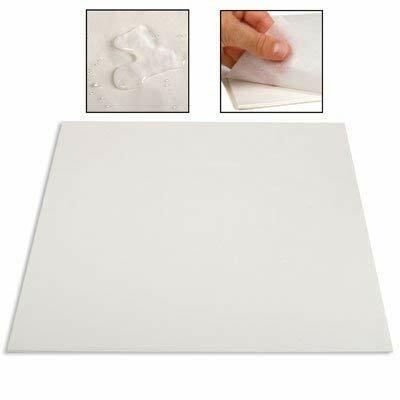 It is light weight, smells fresh, is absorbent, and has many applications from pet bedding to absorbent cover for plants, and reputedly for flea control. Excellent! My dog, Annie, can't tolerate chemicals on her coat. But she runs in the woods and comes back with ticks. 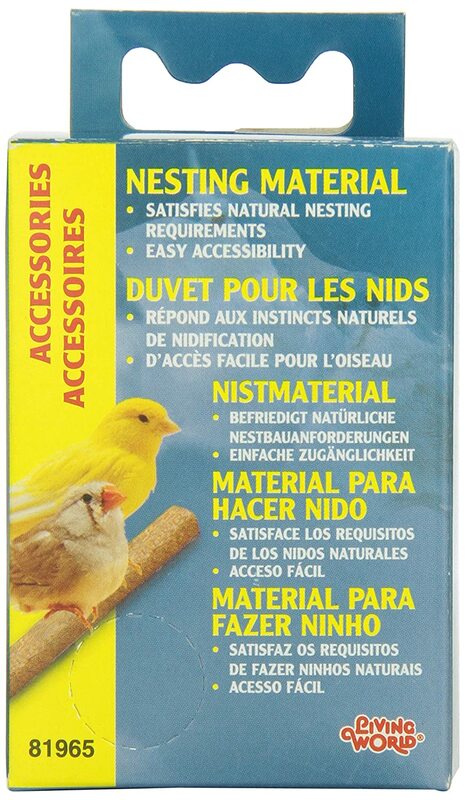 I put a little of this in a pillowcase inside of her bed and she is tick-free! Of course, we check her for ticks every day and remove the wanderers.